Alloy Software released a new cumulative update (version 6.1.2) for the Alloy Audit Tools. Alloy Audit Tools is a package of various tools and components used by Alloy Discovery and Alloy Navigator product families to audit computers and work with audit snapshots. 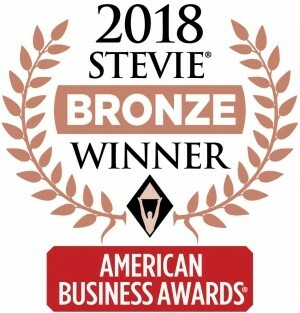 Bloomfield, NJ – May 4th, 2018 – Alloy Software has been named the winner of a Bronze Stevie® Award in the New Product or Service of the Year – Software, IT Service Management Solution category of the 16th Annual American Business Awards®. The winning solution was Alloy Navigator Enterprise 8, an ITIL-based IT Service Management solution designed and built with industry best practices and real-world customers in mind. 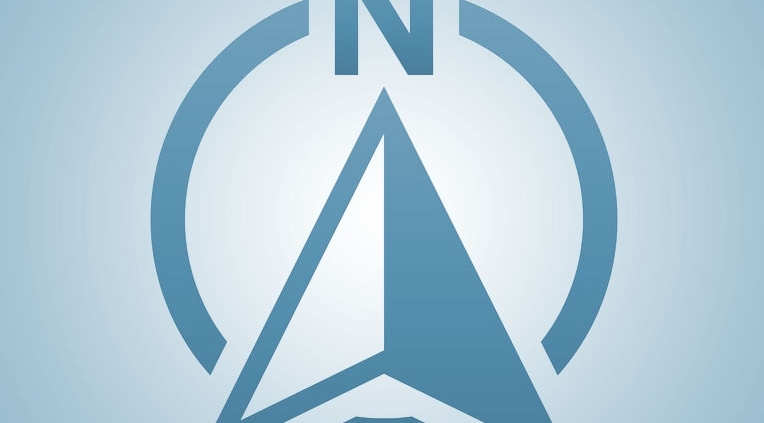 Centered on a powerful business process automation engine, Alloy Navigator Enterprise equips consumers with the tools to streamline and improve the efficiency of their IT Operations including: Incident and Problem Management, Asset Management, Change Management, Knowledge Management, Organization Management, Contract Management, and more. 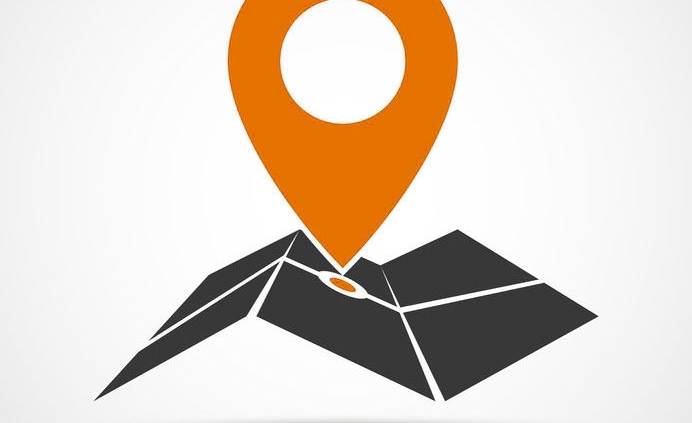 “This is the best combination that we can find in recent times, that is the combination of Service Level Management, Asset Management, Knowledge Management, Integrated Reporting and Network Inventory. The data sheet attached is informative. Scoring on innovation, implementation and impact,” said one of the Judges. Alloy Navigator Enterprise 8 has successfully been used in a broad spectrum of industries, from hospitality, entertainment, and tourism to engineering, manufacturing, financial, and government organizations. For more information on Alloy Software products, visit http://www.alloy-software.com/products/. Established in 2002, Alloy Software is a leading provider of IT Service Desk, Asset Management and Network Inventory software solutions that help organizations of all sizes automate IT operations. A privately held company, Alloy Software has been named one of the fastest-growing private companies in America and received numerous accolades from the Stevie Awards for Sales and Customer Service, Golden Bridge Awards and Best Products Awards, among others. For additional information, visit www.alloy-software.com. Version 8.0.2 is a maintenance release. 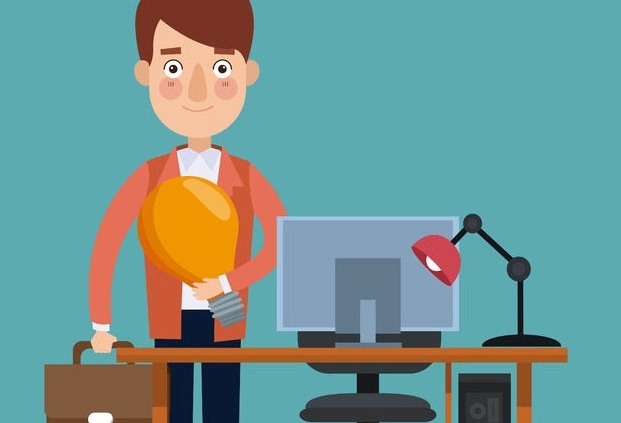 This release contains 7 maintenance fixes for issues identified in the previous version.